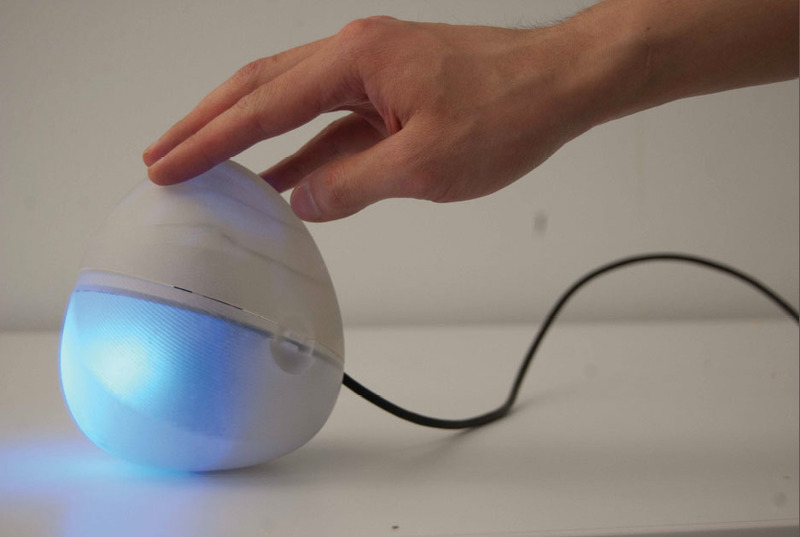 Air Quality Egg is an open-source initiative that enables citizens to measure environmental conditions where they live. The project, a collaborative effort between designers, scientists, and citizens, grew out of workshops in New York, Amsterdam, and London. From those conversations emerged an online wiki, the Google Group Air Quality Egg, and a community-prototyped Air Quality Egg system which consists of an outdoor sensor and an egg-shaped base station that wirelessly receives air quality data and has a visual display with real-time data updates. An online database continually collects data from all the Air Quality Eggs deployed in the world, and generates alerts, maps, and other creative applications using these measurements.